Thrill-seekers such as you and your friends should not settle for ordinary adventures. 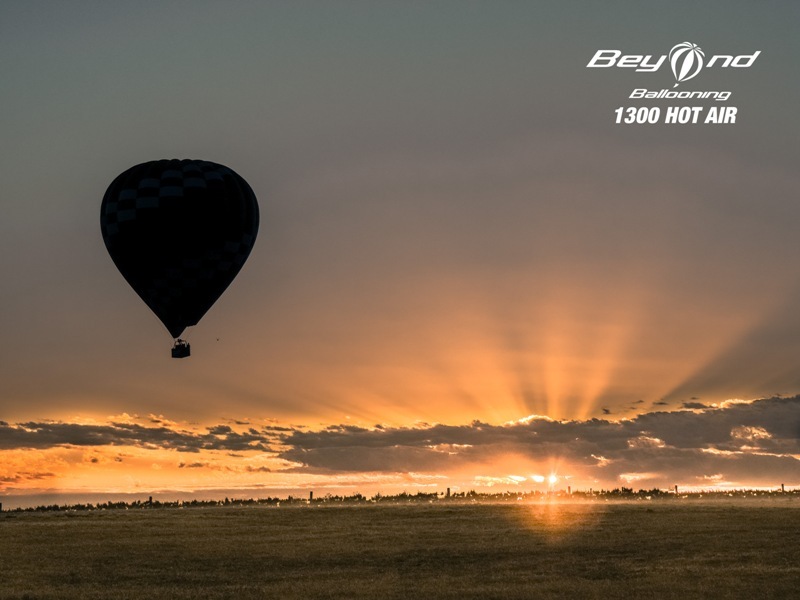 Add a little twist to your trip by incorporating elements of fascinating sceneries, the laughter of your friends and a big hot air balloon. 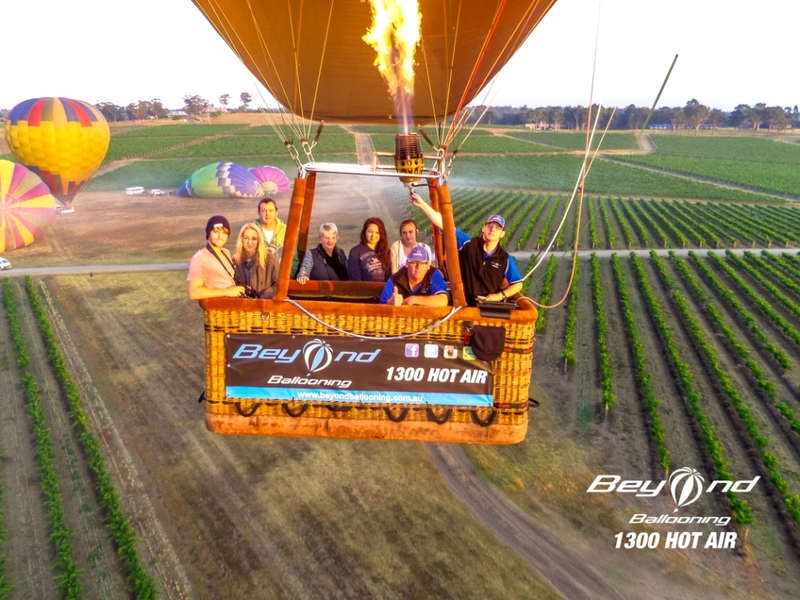 Nothing spells ‘adventure’ better than a hot air balloon ride in Hunter Valley by Beyond Ballooning. A trip up in the air offers a one-of-a-kind experience with your friends and loved ones. 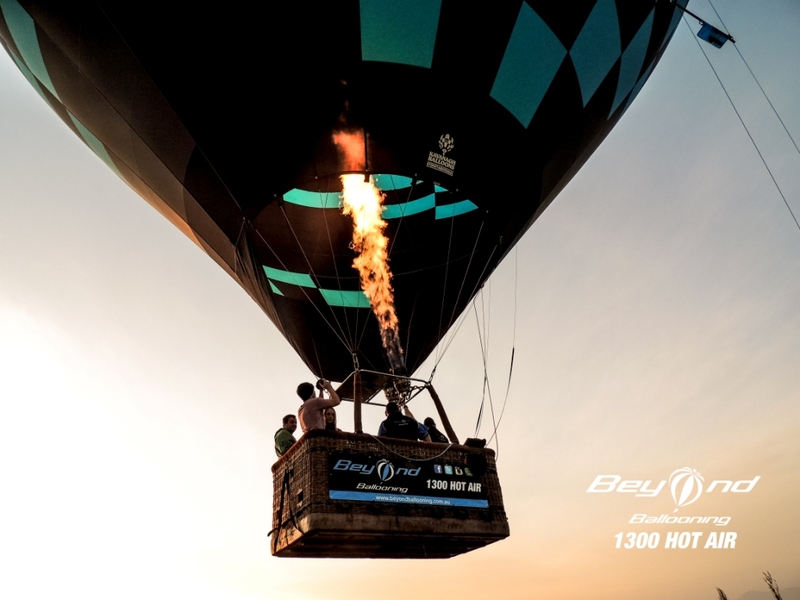 A hot air balloon ride is one experience you and your loved ones should not miss. 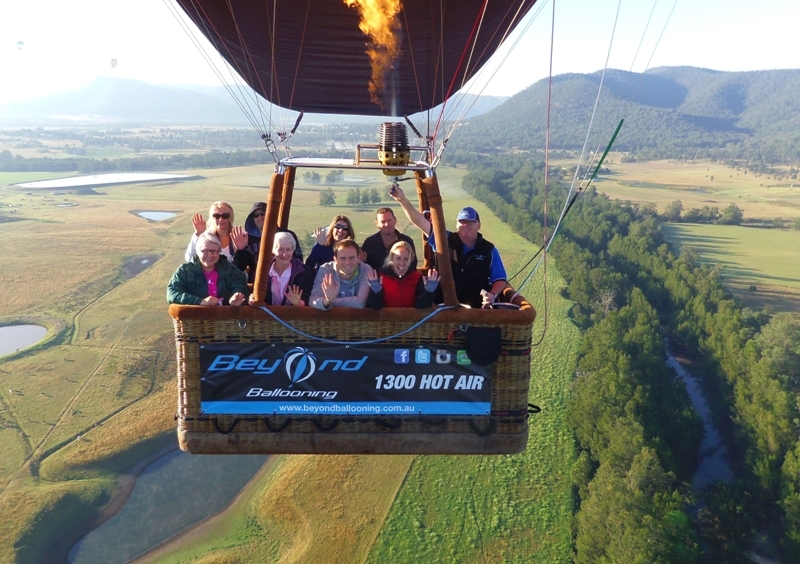 Beyond Ballooning offers a unique opportunity to celebrate special occasions or simply hang out with your friends. 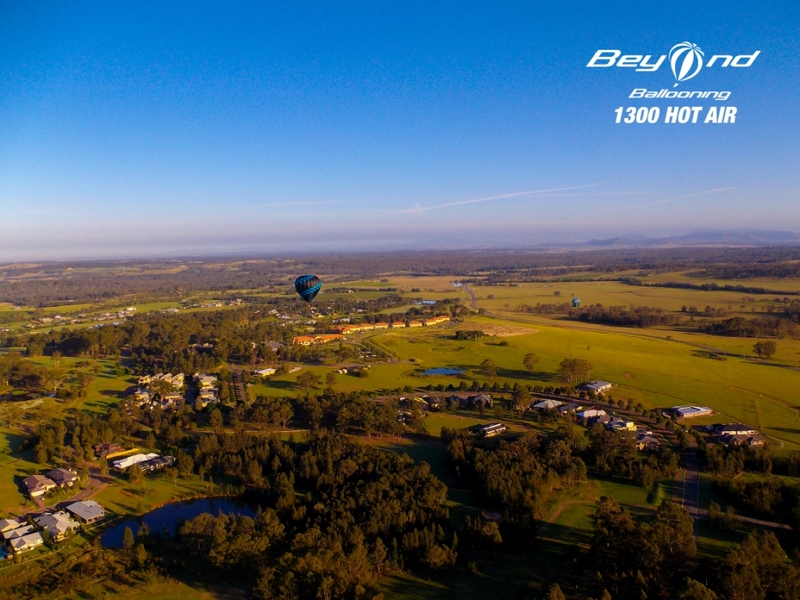 There is something magical about experiencing the sunrise through hot air balloon rides in Hunter Valley. Apart from the thrill of being in the air, you are also rewarded with beautiful scenery of greenery mixed with touches of the sun. 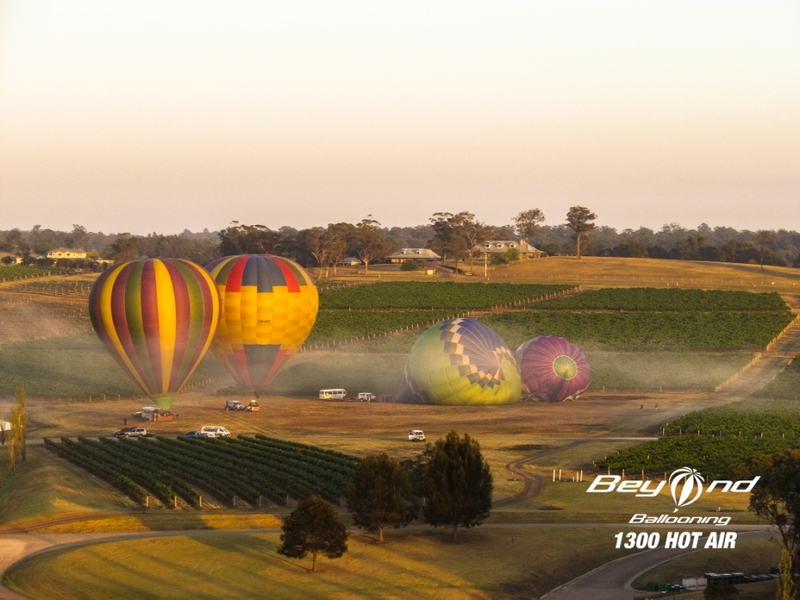 Just hop aboard our sturdy balloons and appreciate the beautiful vineyards of the valley. 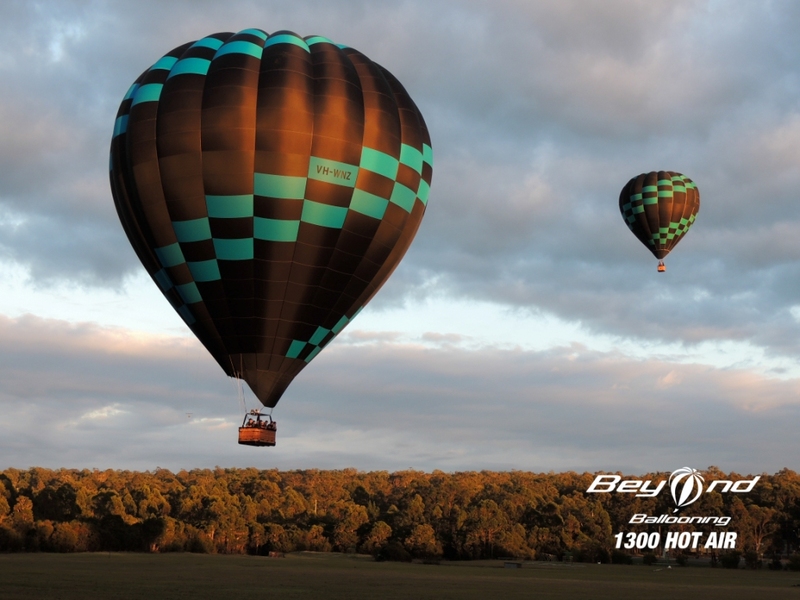 Our smallest balloons carry 2 passengers while our largest can accommodate 24 people, including the pilot. The flight generally lasts an hour, which gives you more opportunities to revel in nature’s beauty, as well as snap a couple of photos. 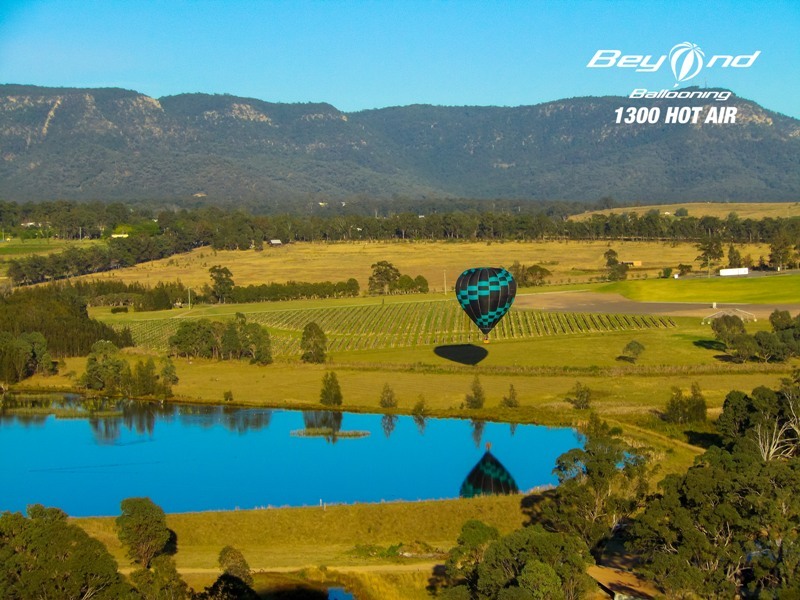 Your first hot air balloon ride offers the unrivalled feeling of freedom and exhilaration—memories definitely for the books. First and foremost, you and your companions must be early on site. For morning travels, our team meets you earlier due to the milder weather. You might not feel surefooted for a while, but the reward of a beautiful sunrise from up in the air is something you should not miss. 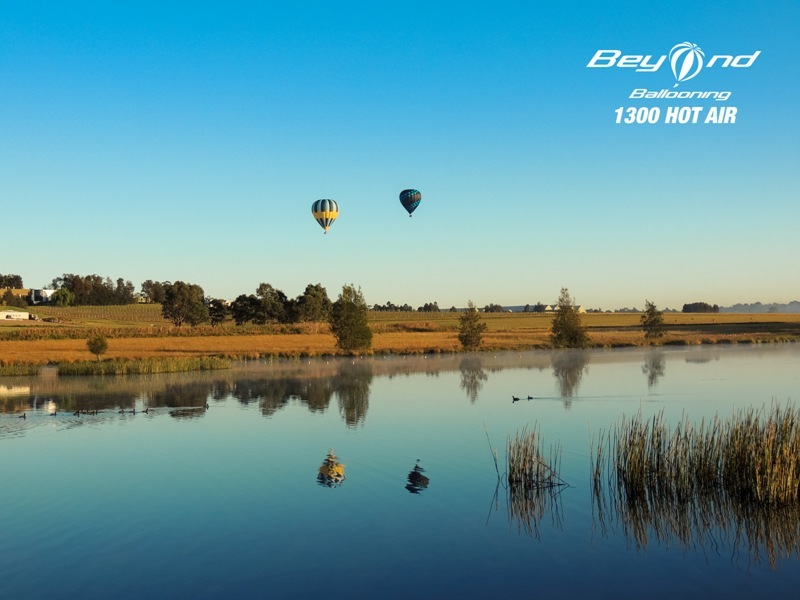 Before your Hunter Valley balloon ride, your pilot will tell you all that you need to know. The pilot will also go through the safety rules, what you can expect before, during and after the trip, which often lasts an hour. One of the best things to witness is the balloon inflating. Once you arrive at your departure point, you will see the crew preparing the balloons for inflation. After the pilots engage the burners for heated air, the process usually takes 30 minutes before the balloons completely fill and rise above the basket. The process alone is enough to entertain you and your friends. 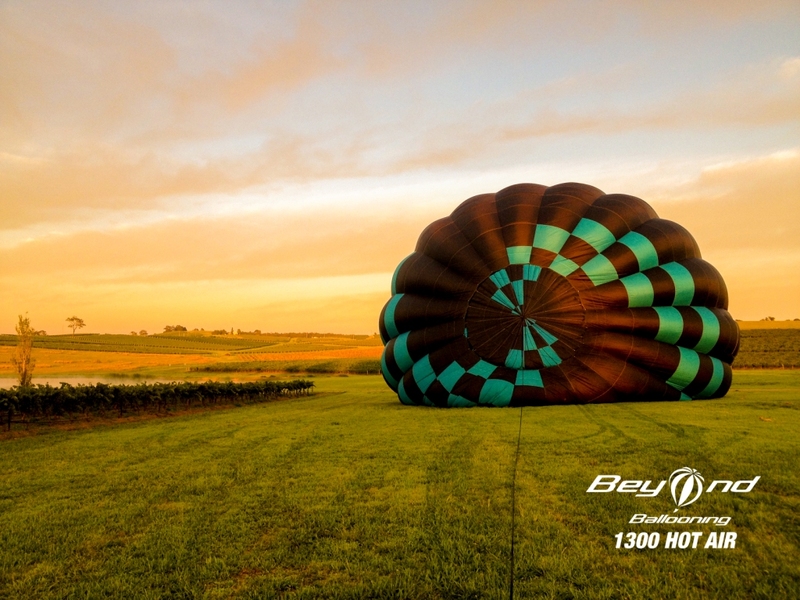 Here at Beyond Ballooning, your safety is our first priority. We strive to keep all of our passengers safe during the entire trip. 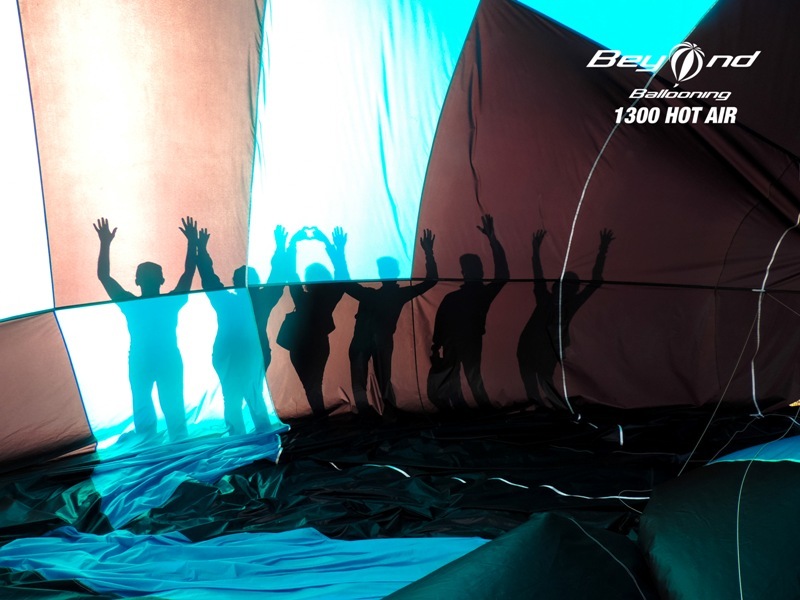 Our team of professional balloon pilots only manoeuvre state-of-the-art hot air balloons made with sturdy materials. In terms of weather conditions, we will not fly any balloons if the weather is less than agreeable. Our team continually checks the day’s weather patterns through the Bureau of Meteorology. When the weather is unsuitable for a trip, we will postpone. For us, your safety matters more. 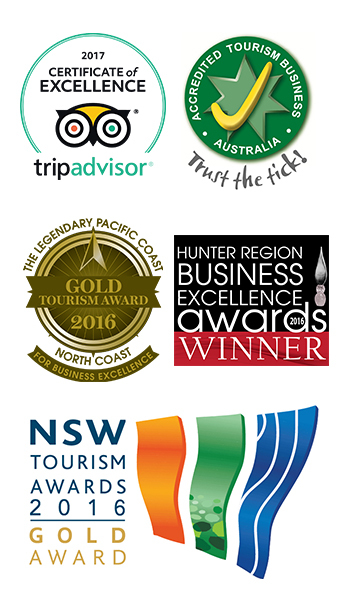 Experience Hunter Valley in the best way possible. 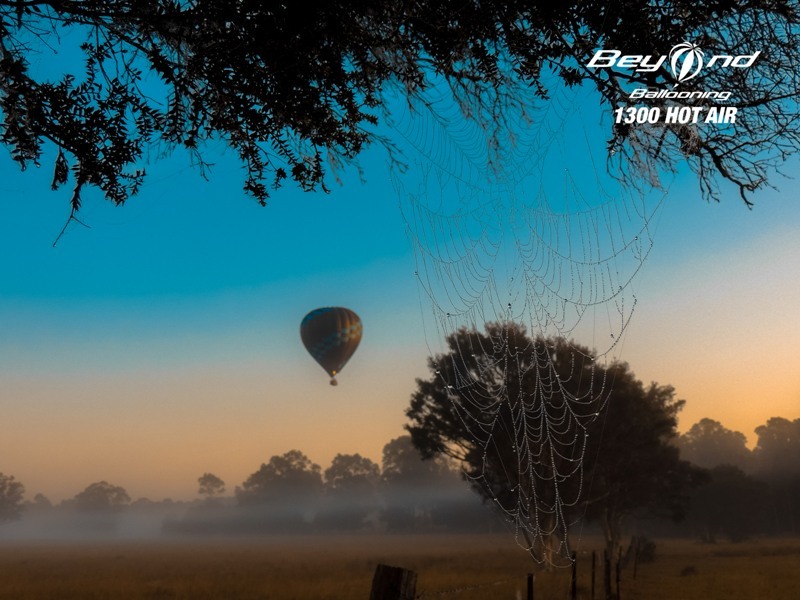 For hot air balloon gifts or rides, go with Beyond Ballooning. Book your flight with us by calling us at 1300 468 247 now.